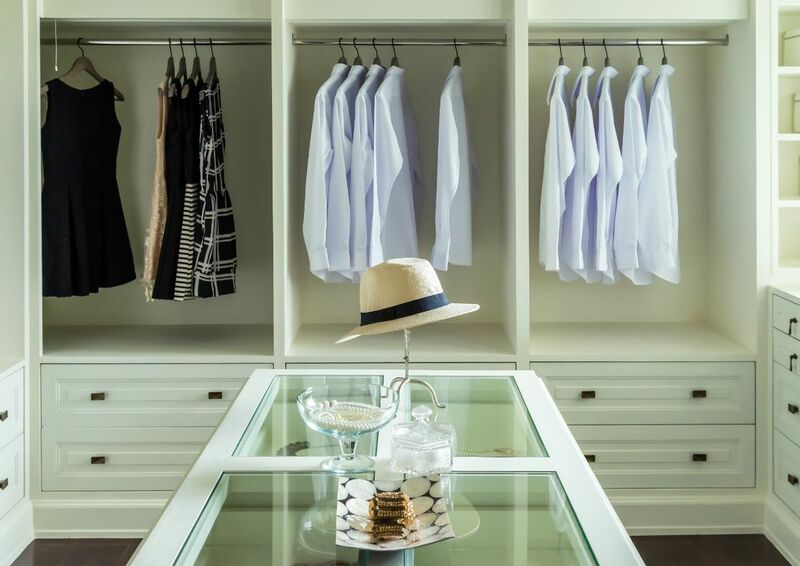 Trust us to transform your furniture vision and storage solutions into a reality, our bespoke creations are custom made for you and perfectly tailored to your home and style. 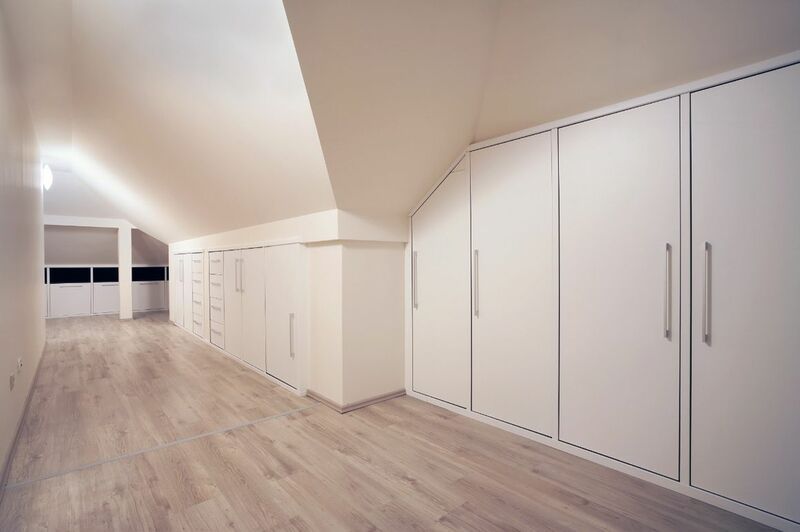 From walk in wardrobes, vanity units and display shelving to bespoke kitchens, home offices and stylish home studies. We use the finest quality materials, finished to the highest standards, to create bespoke pieces to your specification and our recommendation. Contact us to discuss and create your bespoke furniture solution. Creating quality furniture that embodies everything you envisioned is our aim. From the initial design to the finished creation and installation, we attend to and guide you throughout every aspect of the craftsmanship. Whether you want to add character to your bedroom by creating a workable cabinet or uplift your living room with a purpose built media unit, our personalised service meets your requests. Serving both residential and commercial clients throughout London and the whole of the UK.